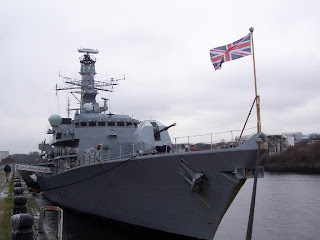 HMS Northumberland was built at Swan Hunters Shipyards at Wallsend on the Tyne, being launched in April 1992 by the ship's sponsor Lady Kerr. 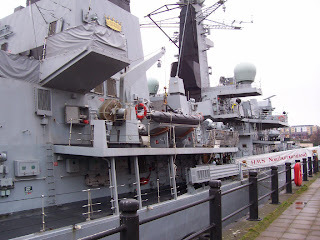 She was accepted into Royal Naval Service in May 1994. 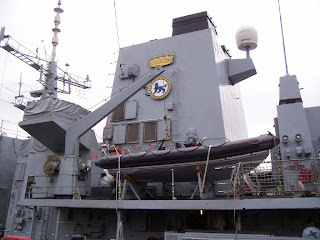 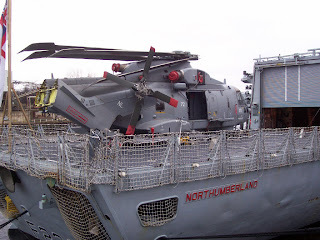 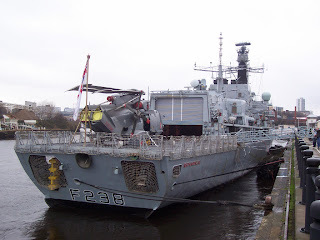 Here are a few pics that I took while she was docked in the Tyne in February 2007.